Hello and welcome to my blog. Today I have a couple of projects to share with you using the Embossing Mats. 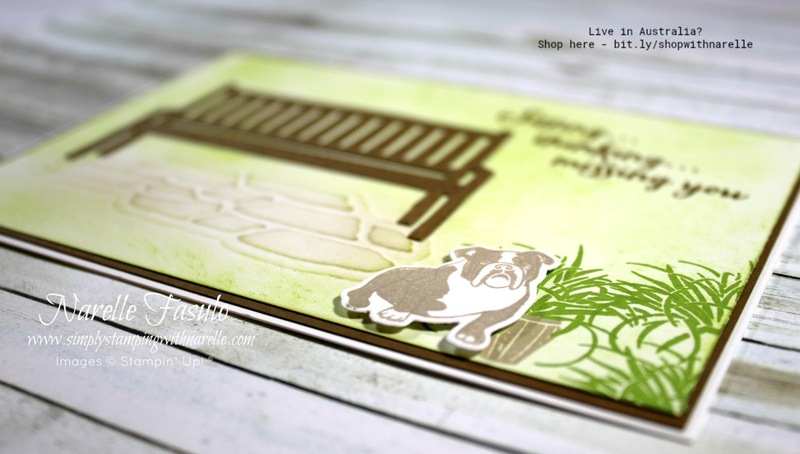 These mats were a recent product of the week, and I loved using and highlighting them. If you haven't seen them or used them, then you are in for atreat. They are really easy to use and expand the crafting possibilities greatly. 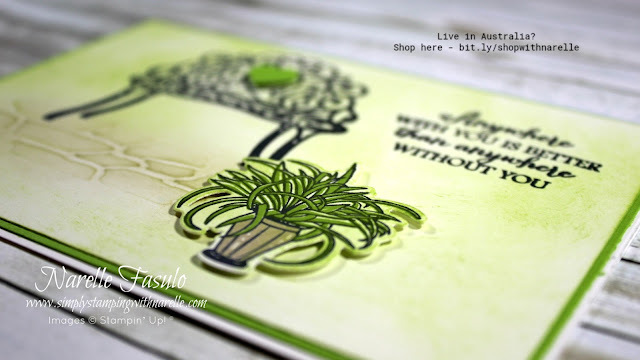 But rather than have me try to explain it, here is video from Stampin' Up! that will succinctly explain all about them. I did a couple of facebook lives using them too, so if you have the time, check these out too. Here is a closer look at the cards I made in the first video. I hope you have enjoyed these cards and my videos. To purchase any of the products I have used in today's projects, please see the product list below. As mentioned earlier, Hostess Sets can only be earned. So you can't just buy these wonderful stamp sets. If you place an order over $250 you can start to earn some of these sets. Or you can get your friends and family together to place orders under a code I give you, and if the orders total enough, you can get them. The last way to get them, is to host a party or class, online or in your home, and have me come along for a great night of crafty fun. If you need more information, or would like to organise an event, please don't hesitate to contact me. If you would like to purchase any of the products I have used in this project, please see the product list below. Hello and welcome to my blog. 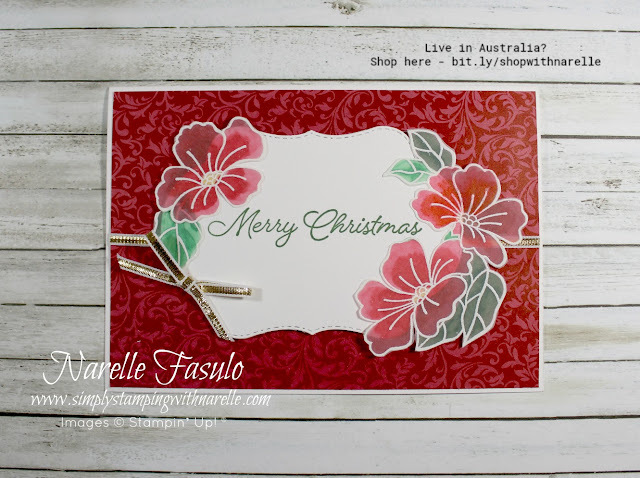 Today I am sharing a card made with products from the wonderful Colour Your Season promotion. These stamps and framelits are so pretty. I especially love the floral stamp and the stitched tag framelits. Today's card uses both. If you haven't seen the products yet, here they are.